The former footballer and wrestler started playing rugby in 2013. Lamositele played for the USA Rugby Boys High School All-Americans before getting called up to the Men’s Eagles During the Eagles’ World Cup qualifier against Canada in August 17, 2013, wherehe broke the record for the youngest player to play for the Eagles. 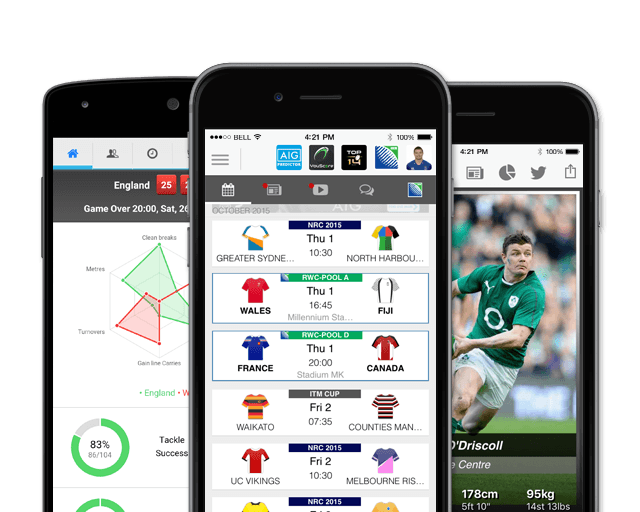 Following his Nov. 2013 start against Russia, Lamositele signed a contract with Saracens of the Aviva Premiership. 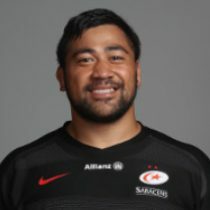 Lamositele has made 22 appearances for the club, and is a member of a young core of Sarries players who will develop their game together at the club over the next few years. In May 2017, Lamositele was named in the USA Men's Eagles squad for the Emirates Airline Summer Series and Rugby World Cup 2019 Qualifiers this June and July, having won 17 caps. As of the 2018/2019 Champions Cup, Lamositele has had 8 Chamions Cup appearances.